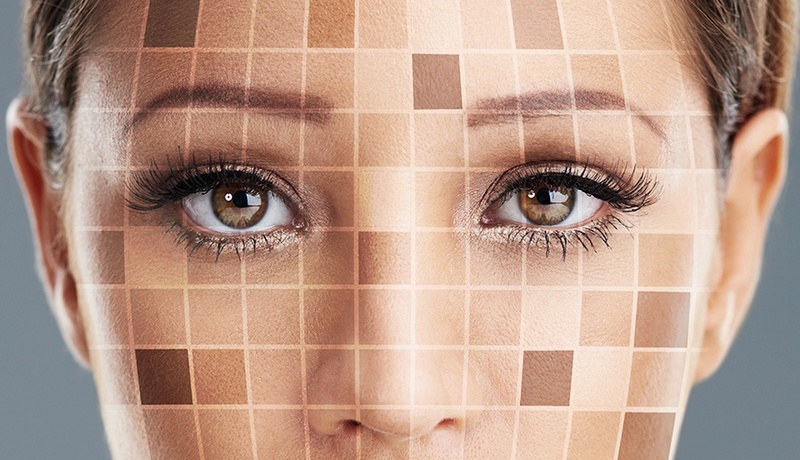 Companies are finally recognizing what medical laser manufacturers have known for years: there is no single color of “skin tone.” In cosmetics, skin care, and clothing, companies are broadening their spectrum to broaden their customer base. Matching a skin color is difficult because there is no simple way to define what a "skin color" even means. An object's "color" is a complicated mix of the spectrum of the incident light and how that object absorbs and reflects that light. At present, skin colors are described using the Fitzpatrick scale, a qualitative method based on the light-absorption features of the skin, which determine both the skin's apparent color and its propensity to sunburn. It's important to also remember that skin is a living thing that changes thickness, color, and texture, depending on age and environment. Multiple wavelengths: A treatment laser must operate at wavelengths tuned to the specific absorption features of the skin being treated. Variable brightness: Tunable laser power ensures appropriate intensity for all skin types and also makes the instrument suitable for different kinds of treatments. Compact package: A small laser source reduces the bulk of the equipment, giving the operator more flexibility, accuracy, and comfort. Lasertel is the leading supplier for medical and aesthetic dermatological lasers because our products address all of these needs. Our T6 diode arrays offer multiple wavelengths (e.g. 760, 808, and 1060nm for laser hair removal) in a single compact package. We control the entire manufacturing process of our lasers, meaning that we can design custom-made laser products suitable for the unique needs of our customers. Give us a call to discuss how we can help you develop a laser system perfect for your application. Download our paper on the Aesthetics Laser Market to learn more.